Jason Michaels is a professional speaker, magician, and author who inspires and amazes audiences around the world. A storyteller by heart, Jason loves to blend impossible mysteries with unforgettable tales. He has been performing sleight of hand, the art of illusion, and theater for over twenty-five years and has entertained audiences in twenty countries. Diagnosed with Tourette’s Syndrome at age six, Jason has overcome “the impossible” and become an internationally award-winning sleight-of-hand artist and professional speaker. He motivates audiences to see beyond their challenges and self-imposed limitations and inspires them to take action by living bigger, bolder lives with his program #DOTHEIMPOSSIBLE. 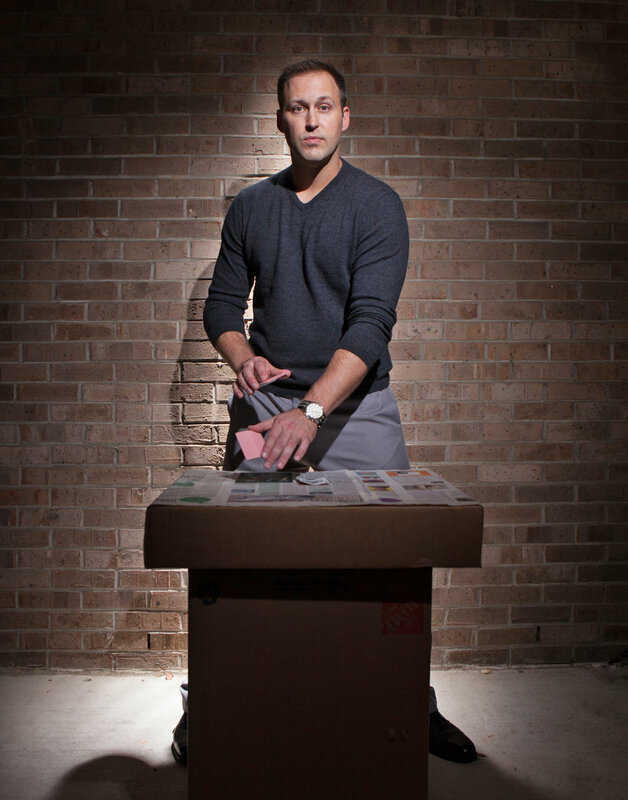 Jason has shared his style of mind-blowing, interactive sleight-of-hand, illusion, and humor with corporate audiences, theaters, universities, the United States Armed Forces, and for private social affairs all over the world. He has entertained VIPs including Mike Huckabee, Martina McBride, Kix Brooks, Jack White, Wynonna Judd, LeAnn Rimes, Brothers Osborne, Rodney Atkins, Derrick Mason, Tony Orlando, and more. Jason is the author of the Amazon best-selling book "You Can Do the Impossible, Too!" His book details his “impossible” journey of overcoming the debilitating neurological disorder Tourette's Syndrome to become a success in business and in life.